In subtractive synthesis, filters are used to sculpt the timbral quality of a sound. 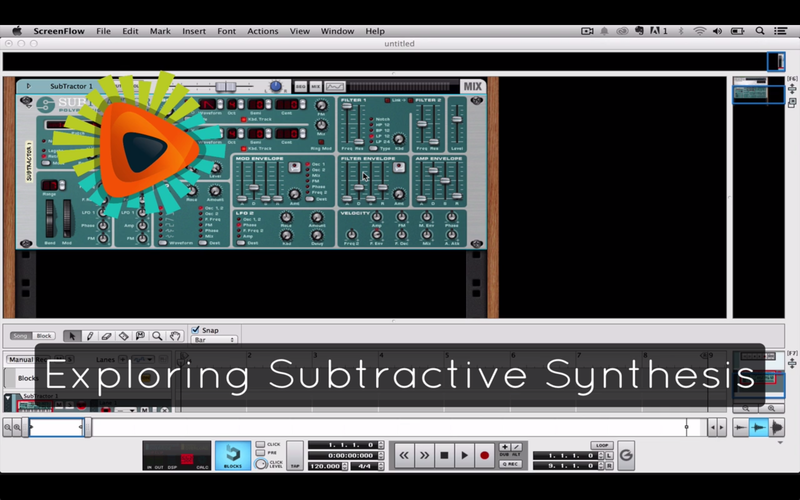 This tutorial explores the capabilities of Reason's Subtractor, touching on oscillators, filters, envelopes and LFOs. Though the Subtractor is the focal point, the principles discussed apply to all subtractive synths, and to virtual instrument plug-ins in general. 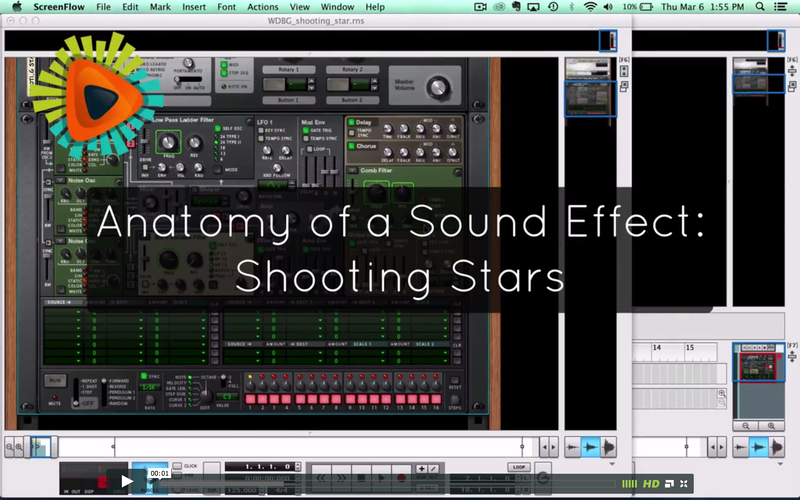 This tutorial deconstructs a sound effect asset from a recent iPad app project. The sound effect was created with the Thor synthesizer from Reason, and the tutorial touches on synthesis, oscillators, filters (low pass, high pass, comb filtering), modulators (LFOs and envelopes), and automation.